You have made up your mind to make a big change, ankle the US and become an expat. Maybe you are looking to move abroad for that dream job, or perhaps you want to escape the rat-race and retire to the beaches of Puerto Vallarta. Whatever reason you are making such a life-changing move , you will want to find that perfect city to start life anew. If are really up to the challenge, join the estimated 5-M expats around the world as we explore the 5 best cities for expats. If you want to live in Stockholm you must be a fan of cold weather but it’s worth it. This beautiful Swedish city has so much to offer the expat. The economy is very strong and many big firms are looking to hire, especially if you are an English speaker. The Swedes are also a very welcoming people and go to great pains to welcome newcomers into their country by offering 1st-rate education, healthcare and public services. 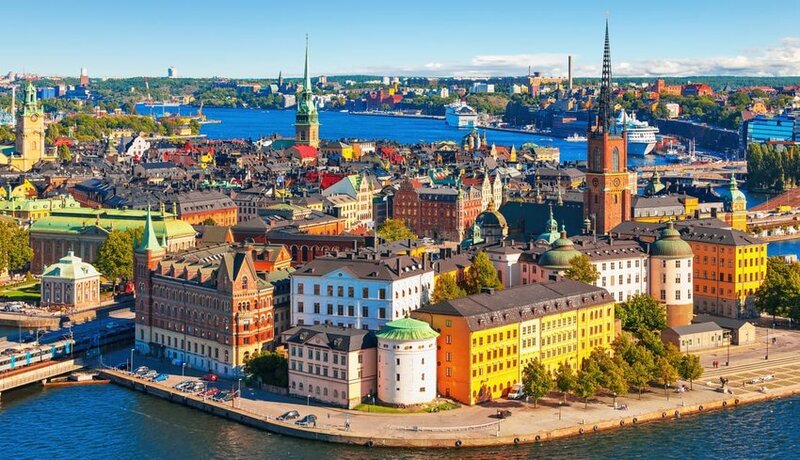 The language is tricky to learn, and finding an apartment in Stockholm can also be a challenge because the market is crowded and competition is high. Your best bet is to search websites like Samtrygg before you go. If you are drawn by the sights and sounds of big city life, check out what Bangkok (pictured above) has to offer. It has almost everything that New York or Chicago has to offer, but much cheaper. You get to enjoy modern and contemporary living surrounded by a culture that is still traditional and built around a sense of community and personal relationships. You can rent a condo for cheap and healthcare is top-notch. Also, getting a job teaching English or becoming a digital nomad is easy. Although traffic is a serious problem in this city of 8-M people, do not worry, the Skytrain and Metro system is very efficient. We have an office in BKK, and we like it here! 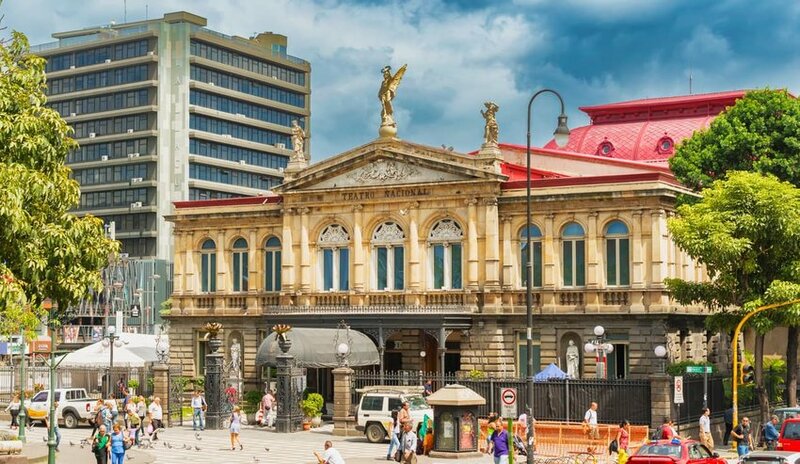 If you want to join nearly 100,000 other Americans who call this piece of paradise home, then pack your bags and head for San Jose, Costa Rica. This tropical Central American country has made the right choice and invested heavily in education and infrastructure. You will find reliable airports, deluxe highways and enormous conservation districts in this beautiful country. San Jose has a wide variety of housing options, but if you want a quiet neighborhood, look into Los Yoses where it is a short walk to supermarkets, bus lines, and cultural activities. The cost of living is not expensive and 1 can live comfortably in San Jose for $1,500 a month. 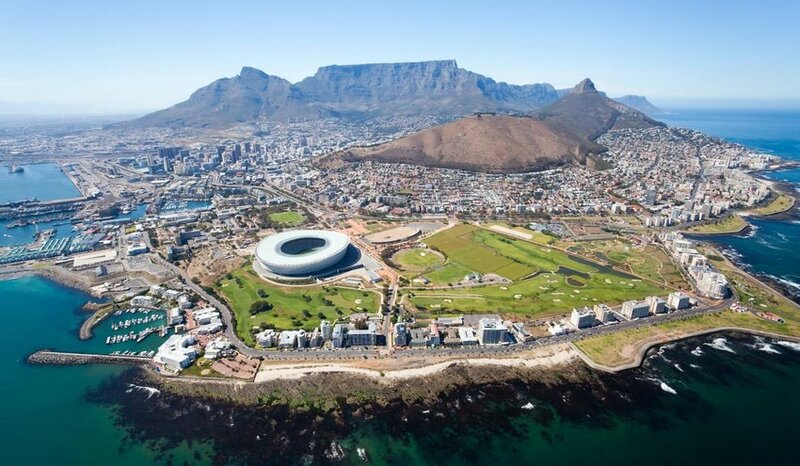 Cape Town is probably the most beautiful city on our list, offering you a unique blend of heritage sites and extraordinarily modern infrastructure. Capetonians are a fascinating and friendly group of people who are always willing to offer a helping hand. Situated in the shadow of Table Mountain, Cape Town offers a vibrant waterfront, non-stop shopping and exciting nightlife. There is no shortage of local markets to do your daily shopping. With one of the most sought-after real estate markets in the world, finding affordable lodging in the city bowl area can be challenging, but the coastal suburbs offer amazing, modestly-priced homes and apartments with a sea view. 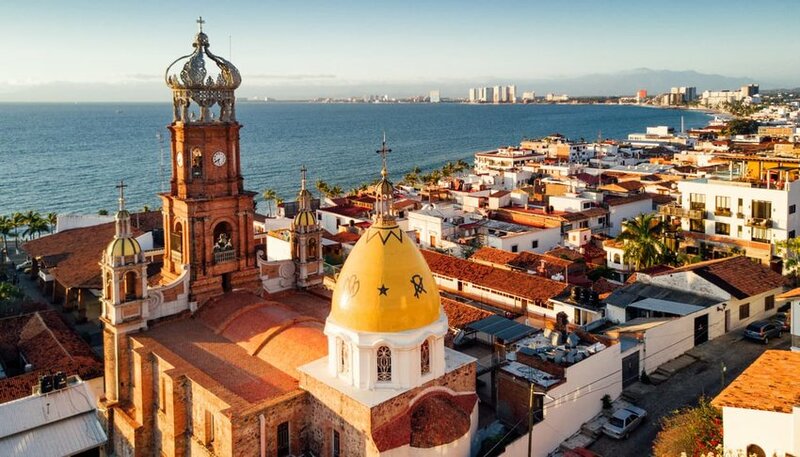 If you want to live in Paradise on a budget, then Puerto Vallarta is in the running. Housing is unbelievable cheap, and a great public transportation system will get you around on the cheap so you will not need to get your own car. Neighborhood markets stock all the essentials, so you don’t have to lug groceries home on the bus. And do not worry, they do have a Wal-Mart for those things you just cannot live without. Street food is a way of life and is cheap and delicious. Life on the beach in the “Mexican Rivera” never gets old, I have been there on a vacation and it is terrific.